Where we live it can get brutally hot and bitter cold. One year we had a range of -30 F (-34 C) to 110 F (43 C)! It was a bit much. So for the gardens we have to expect anything and everything. 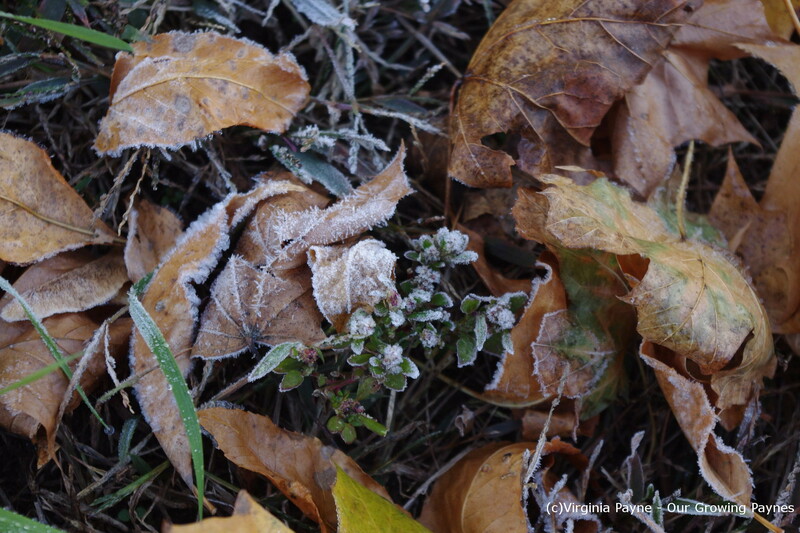 Last week we had our first frost of the season and it got chilly, down to 24 F (-4 C). Which meant we had to protect our tender veg that was still going strong. And right now that is nearly half our garden. It was time to tuck a few raised beds in. When you do this you want to use breathable fabric so the plants get air but the frost doesn’t settle on the leaves and veg. 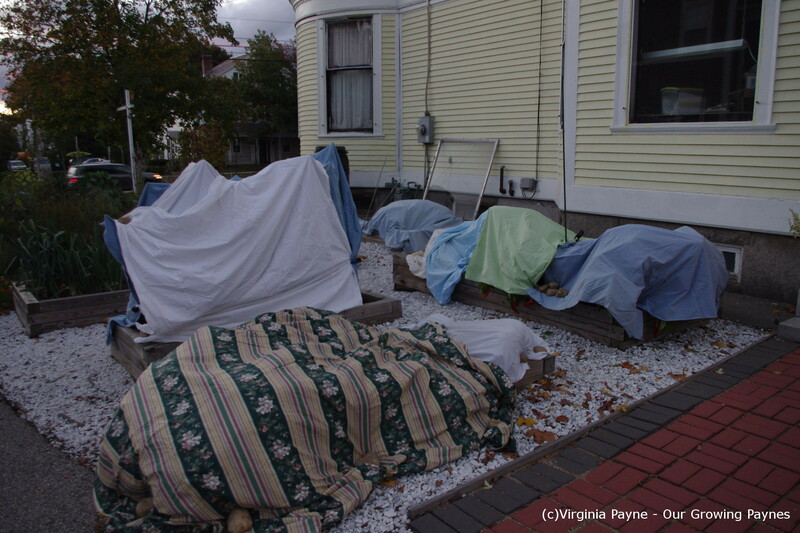 When the sun starts to hit the plants remove the sheets and blankets. The plants we tucked in were peas, beans, peppers, and celery. As it was quite windy we had to use clamps and lots of rocks. The next morning was a very pretty morning. We actually still had a few blossoms on our strawberries but the plants are still small so we weren’t overly concerned. 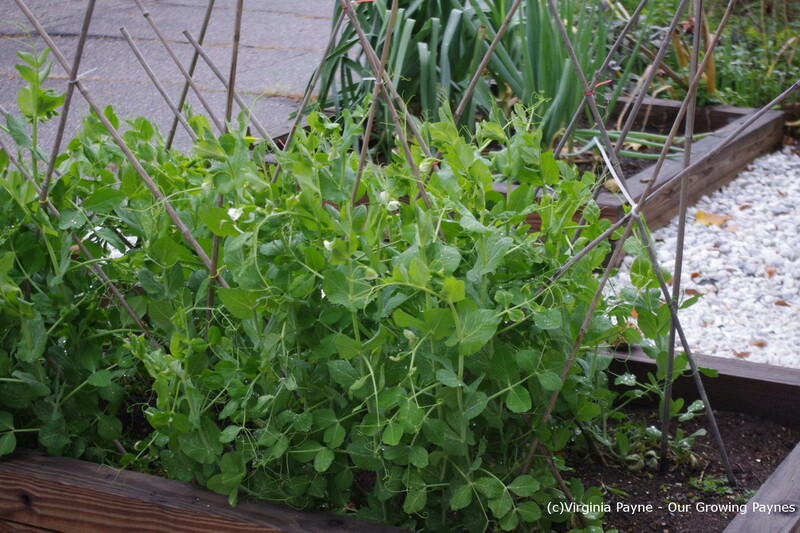 I was thrilled to see the peas did well. 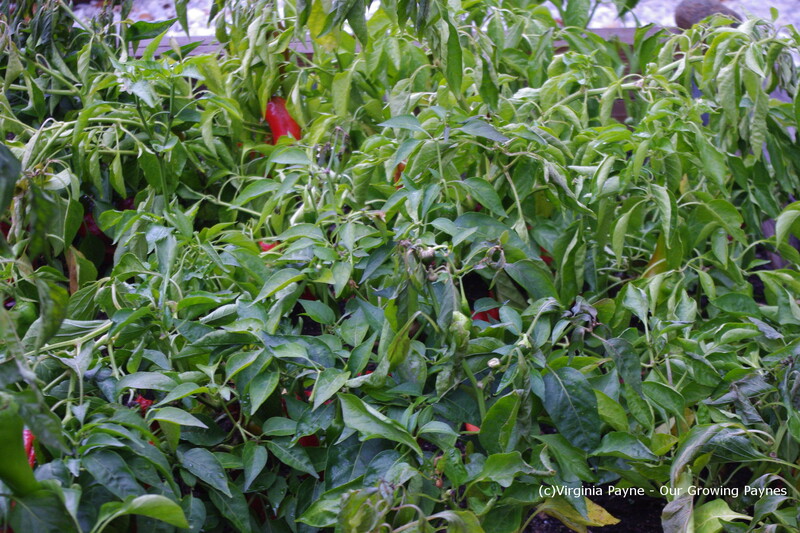 We were pushing it a bit with the peppers but most of the plants came through. And I was equally surprised the celery did ok! Which is good because we have a lot of it and don’t want it to go to waste. Alas the growing season is coming to an end. 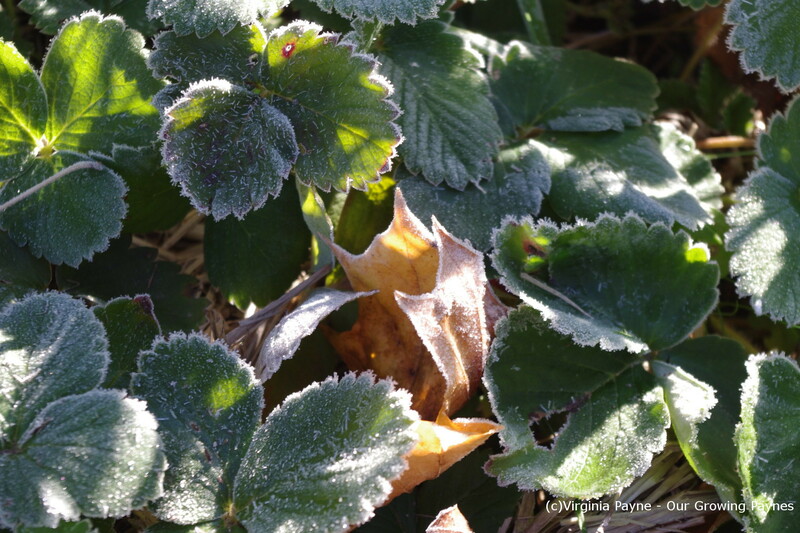 Soon the frosts will be too frequent and the warm days will be behind us. It’s been a wonderful summer for the food. 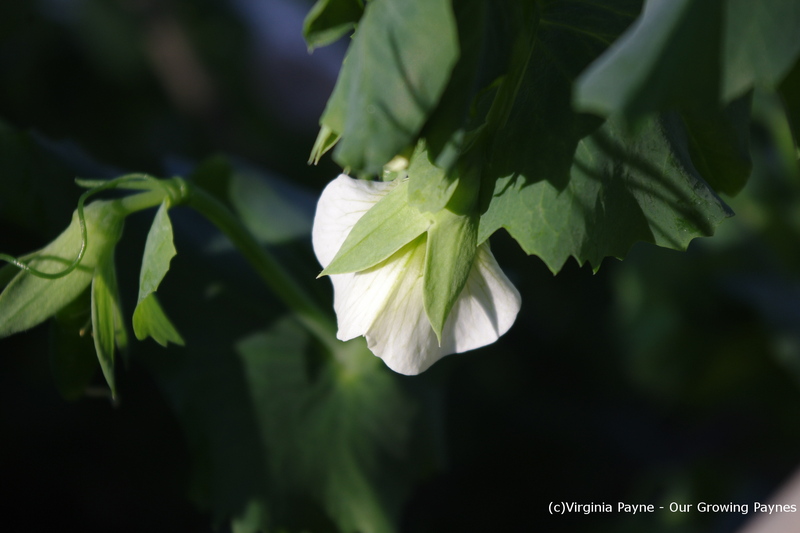 This entry was posted in Gardening, Uncategorized and tagged black beans, celery, first frost, food, frost, garden, gardening, kitchen gardens, nature, peas, peppers, plants. Bookmark the permalink. P.S. I Love Soap Co.
It’s been frosty here in MI too. 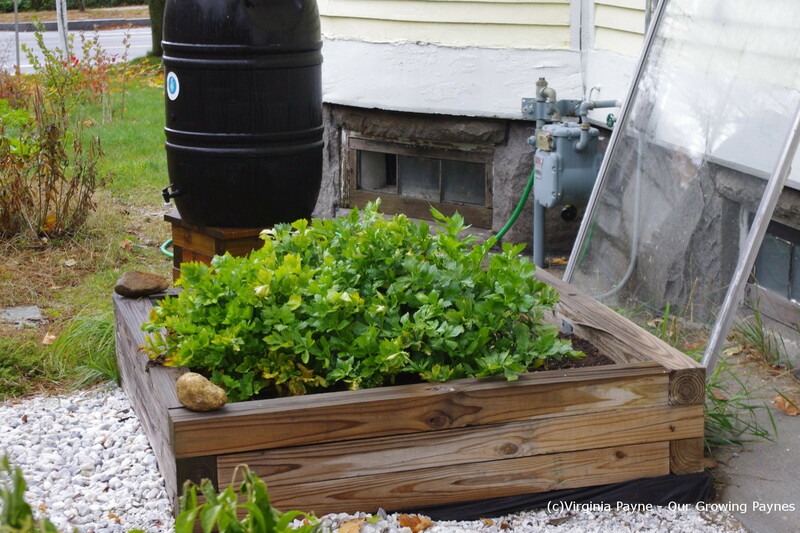 Where are you located that you are lucky enough to still have plants growing? Our tender veg is pretty much done but things like onions, leeks, and Brussels Sprouts are good for a while longer. 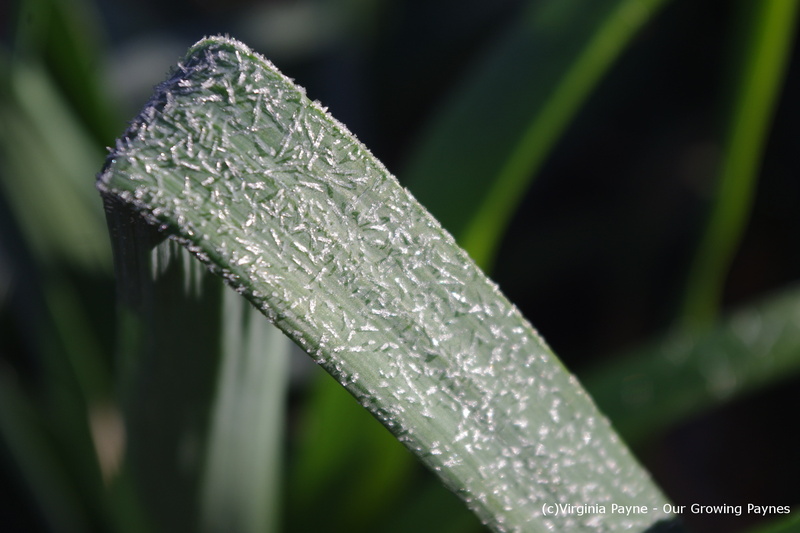 We’re well into our frosts here in Eastern Ontario; loved seeing your frosty plant pictures. I’m envious of your celery – not a vegetable I’ve had success with. Yet! Our luck with celery is all over the map. It was very good two years ago. Good size stalks. Last year they were puny. So I have no idea what the deal is! Oh the rain has been horrible this autumn! Very few sunny days.